When you visit your local healthcare professional, you’re probably used to seeing your provider put notes in a computer or tablet during your appointment. According to an article from The University of Scranton, as of 2014, 76% of hospitals in the United States had already adopted a basic electronic health record (EHR) system. At Inpriva, we’re proud to offer a confidential and secure messaging system for healthcare professionals, with plans starting as low as $99 a month. Interested in learning more? Choose your plan online today. There are many benefits to EHRs, especially in the healthcare industry. Let’s take a look at some of them below. 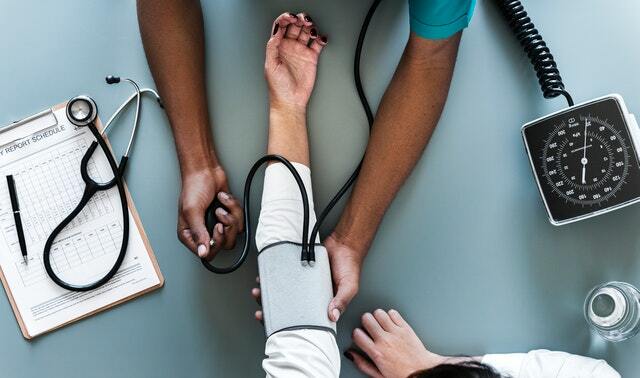 One of the greatest advantages of utilizing in EHR for healthcare messaging is the fact that it can give medical professionals a comprehensive view of a patient’s overall health. With a single, continuous medical record, providers are at an advantage to accurately diagnose and treat their patients. Another big reason healthcare professionals utilize EHRs is because they can greatly improve workflow and efficiency in the workplace. Medical facilities that utilize these systems can fill out prescriptions easily and schedule appointments at the drop of a dime. This can cut down the wait times at your facility, improving patient care and satisfaction. EHRs can also help a medical office’s green initiatives, as it will cut down on paper usage dramatically. Back in the day, paper records were the only way to track patient history and information. As you could guess, it’s relatively easy for paper records to get lost or misplaced, which is why electronic health records have become so popular among hospitals, mental health facilities, and emergency rooms. As we touched on briefly above, electronic health records require healthcare professionals to use much less paper than in the past. Administrative duties can represent a significant amount of time and costs for medical professionals, with staff spending a large portion of their day filling out paperwork and processing various forms. With an EHR system, all records are kept in a secure online environment, decreasing paperwork and storage space within the office. Unlike paper records, which can be misplaced or damaged by a coffee spill, electronic records allow for better tracking. This has the potential to reduce errors in a medical facility because EHRs offer a more standardized documentation of patient interactions. Patients and physicians can agree on the convenience of EHR systems. When a patient can access their health records at any time, from anywhere, it gives them a sense of peace when their child is sick or when they are waiting on lab results. Rather than waiting through and anxiety-filled weekend to hear back from a healthcare professional, patients can log on to an EHR through their personal computer to see the results of their diagnosis. Nobody wants to feel left in the dark — especially when it comes to their health. 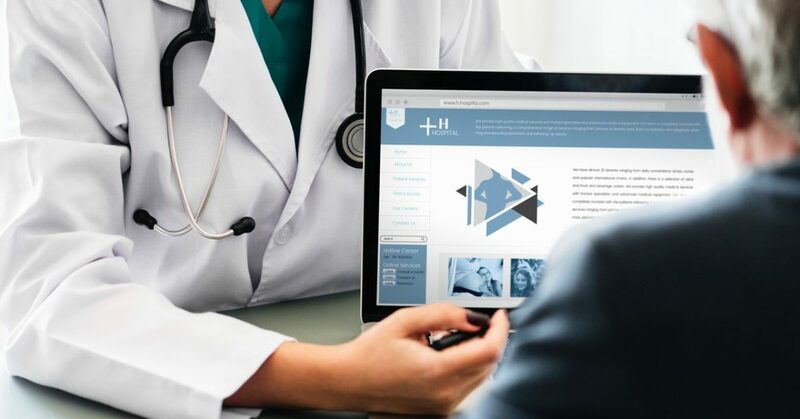 With an EHR system, portals can be used to educate and communicate with patients, giving patients a unique opportunity to be involved in their care. Instead of storing all medical records in a filing cabinet, patients can access any doctor’s notes, test results, or medications with just a few clicks. If you’re in need of a secure healthcare messaging system for your healthcare facility, contact the professionals at Inpriva today. Our messaging system was originally developed for interoperable messaging between healthcare providers and their business associates, but it has been extended to support the needs of secure collaboration for those who work in social services, judicial systems, and more. You can learn more about our hDirectMail plans and pricing online. Feel free to contact our team if you have any questions.